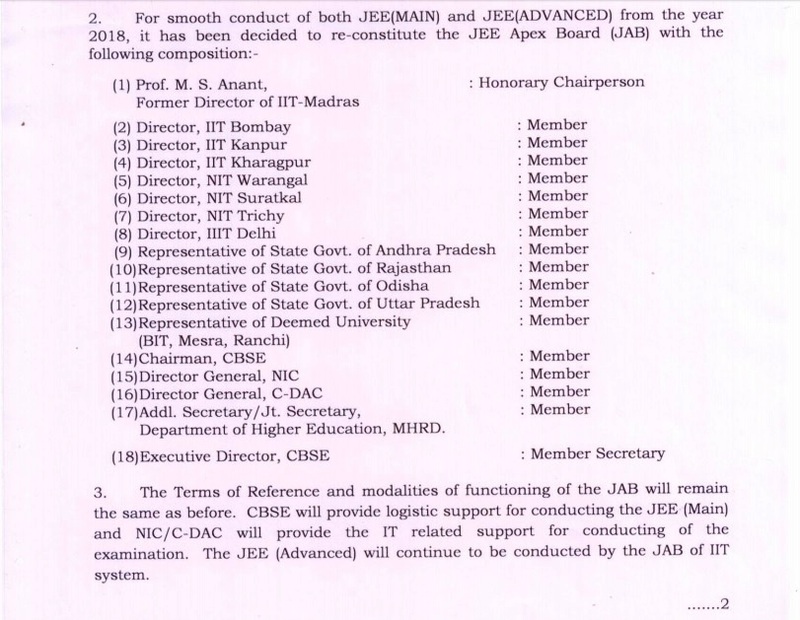 JoSAA 2019 or the Joint Seat Allocation Authority is responsible for Joint Seat Allocation process for admissions to 22 IITs, 31 NITs, 20 IIITs, ISM and 18 other Government Funded Technical Colleges. this is organized by the MHRD. Based on the current rules, JoSAA has various representatives from the Joint Admission Board (JAB) and the Central Seat Allocation Board (CSAB). 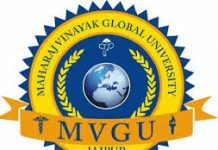 To know more about the JoSAA 2019, Candidates can read the article on Revision in JoSAA 2019 by MHRD below. 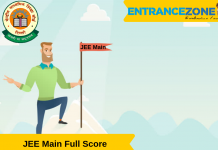 Latest News: JEE Main Online Application Form 2019 for April session has been started from 08 February 2019. JEE Main January 2019 results declared, Check JEE Mains Result Here. QWill there be any changes in the JoSSA counselling process? Answer: No, there is no change in JoSSA counselling process. JoSAA mainly focuses on providing a single convenient online platform for all the selected candidates to apply in the Participating Institutes. Admissions to all the major Government owned technical colleges take place through JoSAA. Candidates who successfully qualify in JEE Main 2019 will be eligible to apply for seat allocation in the NIT+ System. 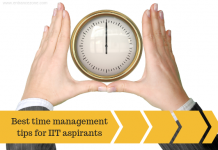 They cannot apply for IITs & ISM. Aspirants who have qualified JEE Advanced 2019 will be eligible to register in all the Participating Institutes. Institute will offer 6 rounds of Seat Allocation for Academic Courses (tentatively) offered. The choice filling option will start in the 4th week of June and will go on until the 3rd week of July. Students will have to follow the steps given below in order to register through JoSAA 2019. Reporting at the specified centre. Freeze: Candidate is satisfied with the allotted seat and does not want to be considered in the next round of counselling. In this case, the allotted seat will be final. Float: In this case, Candidate will be floated to a higher preference course in the case of a vacancy in the subsequent round. Also, candidates can move to any institute based on their preference list if they choose to float. Slide: In this case, after getting a seat, if a vacancy is available in the same institute in a higher preference course in the subsequent rounds, the candidate can slide up. Else, the allocated seat will be final. 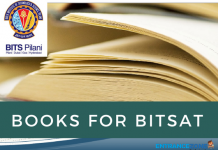 More details about JEE Main 2019 and JEE Advanced 2019. The josaa official website released last year (2018) Closing and opening rank with seat allotment statistics. When can I get the updates? Vanshika, what updates do you need? We will be posting all the updates as soon as they are released by the concerned authority. What if one qualifies JEE mains and Advance both? How can I stay updated with the notifications?